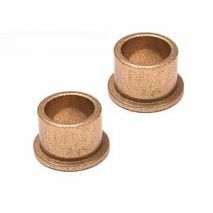 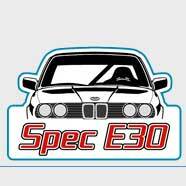 CP36B - Eliminate side to side movement in the clutch pedal with new bronze clutch pedal bushings. 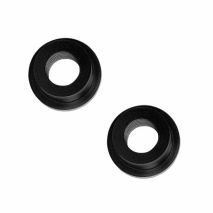 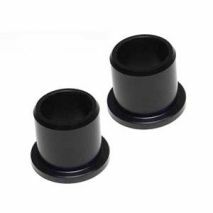 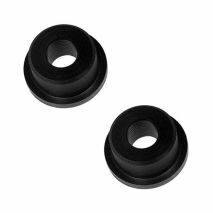 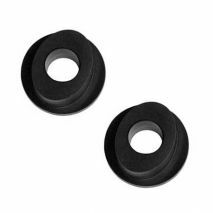 CP36DN - Eliminate side to side movement in the clutch pedal with this pair of Delrin clutch pedal bushings made by AKG Motorsport. 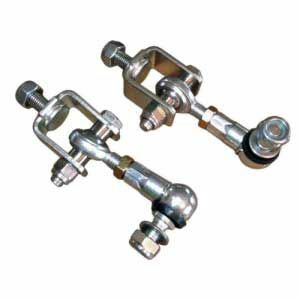 SH90 -eliminate side-to-side shifter movement in the carrier. 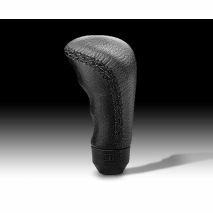 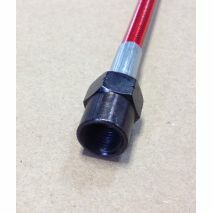 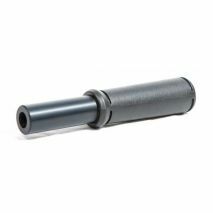 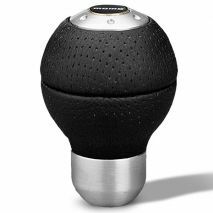 The TRM shift knob is designed to place the shifter closer to the steering wheel and provide additional leverage to remove notchiness from short shift kits.